Matti Lehmuskorpi has been appointed Chief Operating Officer (COO) and he is the head of both Production and SCM at Lunawood. Henry Mantsinen has been appointed Mill Manager for Iisalmi Mill Henry is also responsible for company purchases (excluding sawn timber purchases and sub-contracting agreements), safety at work and company certificates. Ismo Leppäniemi will continue as Mill Manager for Kaskinen Mill. Both Mill Managers report to Matti Lehmuskorpi. Jari Pasanen has been appointed Production Manager for Iisalmi mill, including both Lunawood and Lunacomp production units. These units now form one production unit. Jarmo Rönkkö has been appointed Production Manager for Hammaslahti mill. Both Production Managers report to Henry Mantsinen. 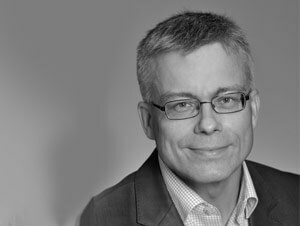 Jussi Vartiainen has been appointed Product Manager. His responsibilities are product management, product quality definition and product development. Jussi reports to Matti Lehmuskorpi.